First, I have good hearing. 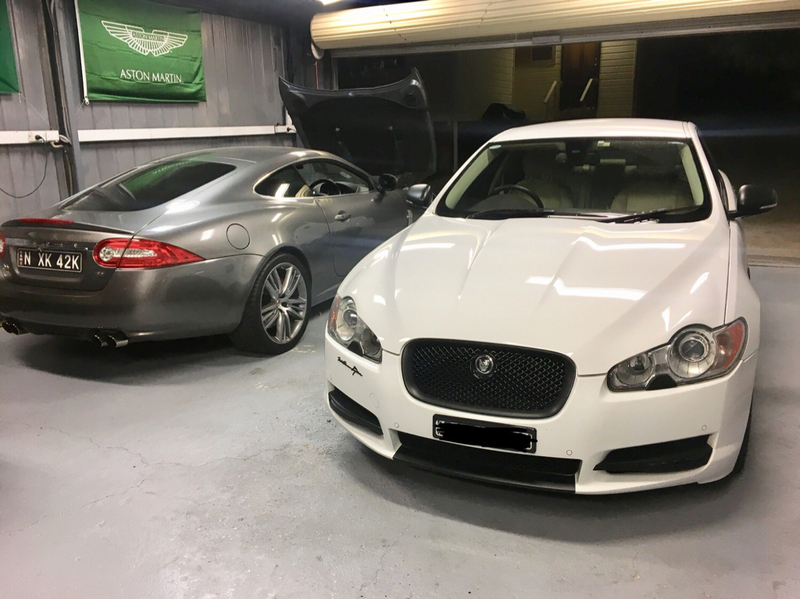 Second, I have 2 of the 2011 XF's. One with B&W and one with the base sound system. I have had them for years. Third, I can barely tell any difference between the two systems, and I wish I hadn't paid the extra money for the B&W system on the white one. its not possible do not hear diferencies. even if we take pout objective/ measured sonic quality out its diferent location of speakers in those systems. just push 2ch/3ch or multichannels buttons on your B&W. P.S I home I listening Focal Grande utopia EM speakers, and never was a fan of any B&W home speakers including nautilus. But what thay have done in xf is absolutely amazing. most (especialy Bose), Dynaudio, Mark levinson outperforms xf B&W system in bass or loud SPL, but soundstage in multichanel mode and timbre(considering its car enviroment) is to a level where I can enjoy Mozart and piano. 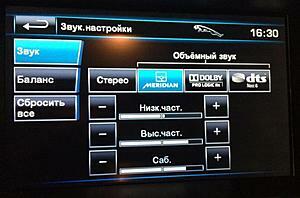 this not possible to any stock audio car. wery well done. Just finished off another B&W retrofit to a 2010 XF. 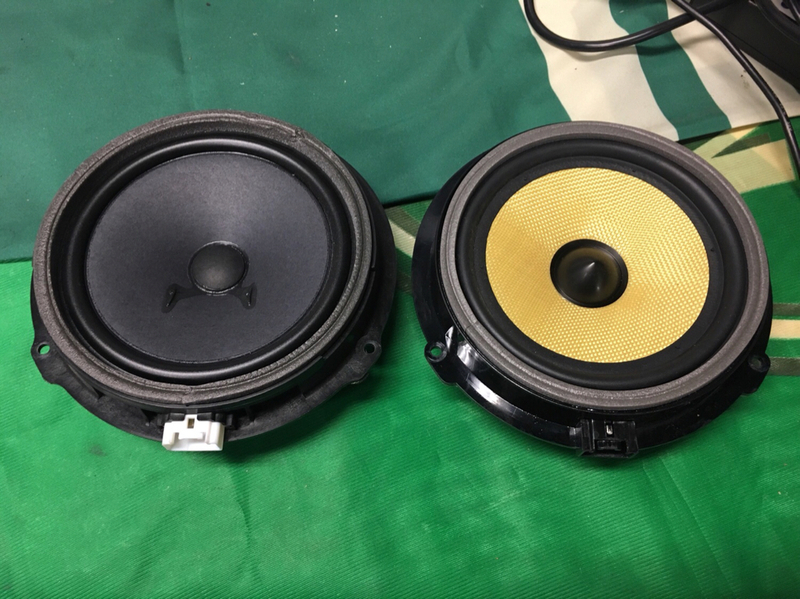 All factory speakers, sub, amp, parcel shelf, 6-stacker head unit, DAB+, etc. Now to mount the front door midrange speaker. I spent a lot of time listening to the Base system before I started, and there is a HUGE diffence between the two systems, absolutely night & day. That all looks so familiar! Well done and the owner should be pleased. Cambo, do you have a part number for the cable assembly for the front center speaker? 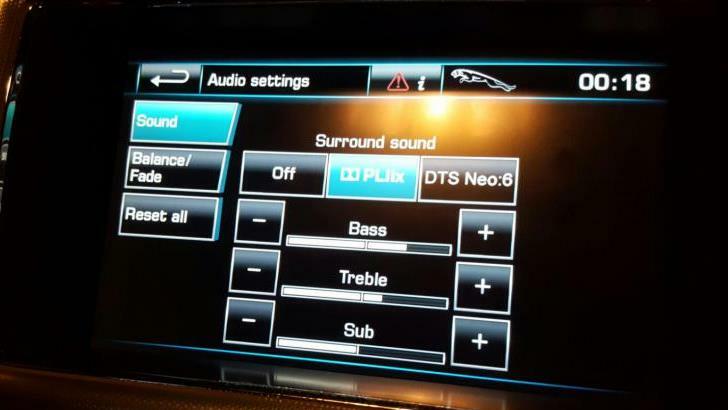 And is it a plug and play for a 2012 XF Portfolio which already has the Surround sound capable head unit? 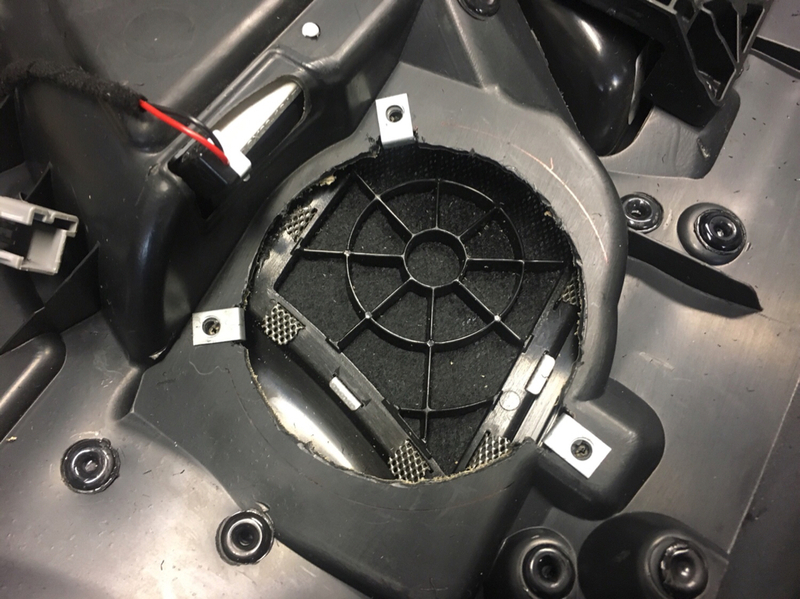 There is no off-the-shelf part for the front centre speaker harness, we make them for each car. 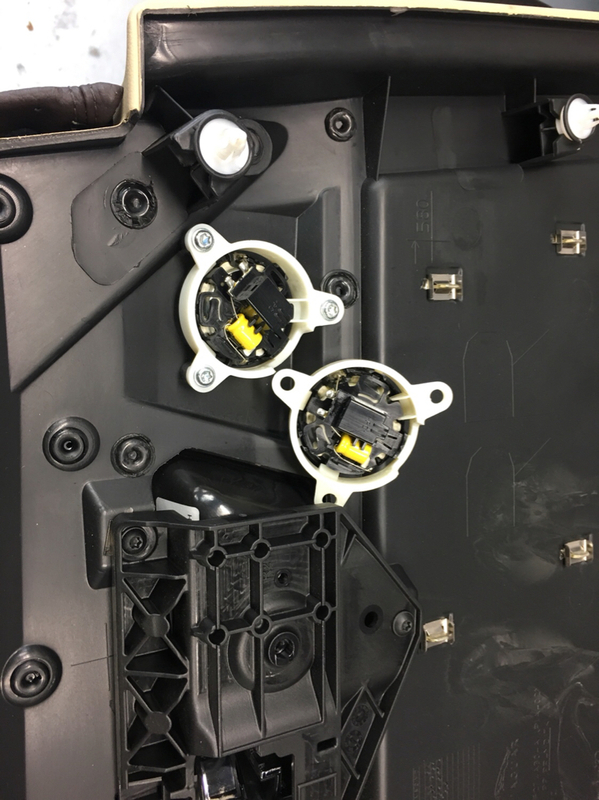 The 2008-2011 is different to the 2012-2015 as well, different speaker connector, different connections to the main harness. The centre speaker does not function unless you have the surround amp and the surround functions are enabled in the CCF. 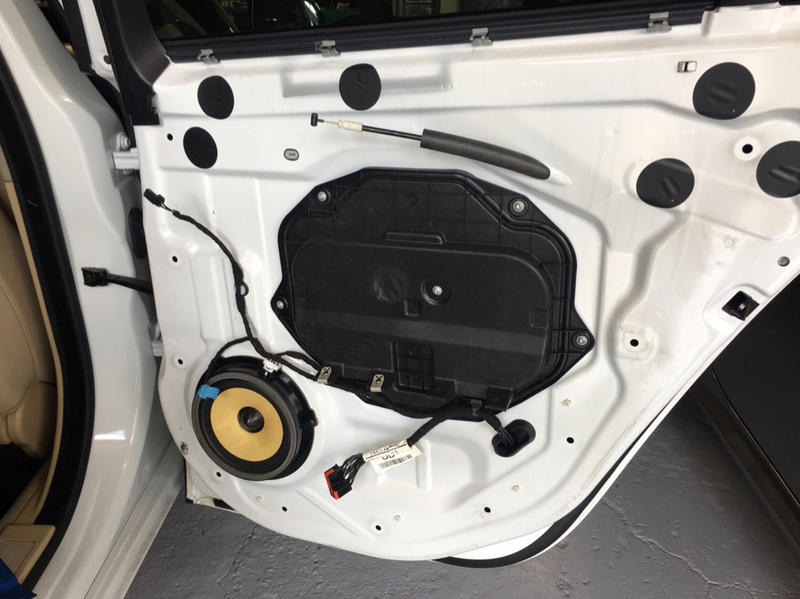 This retrofit is not possible unless you have access to an unlocked SDD diagnostic system, once you fit the amp and head unit there will be no sound until the Car Configuration File is updated. I know I guy in Warwickshire who can do this if you haven't got that side of things already sorted. 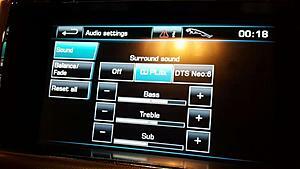 The head units used in the Base system without external amplifier are different to the ones that are with the external amp i.e. the B&W system. You can see the pic of both units next to each other, they aren't the same, they also have different software in them. You cannot run an external amplifier from a Base head unit. Part number for the head unit to get is 7G9N-18C815-TB, that is the newest version, it's also used in the XK and the Freelander 2. 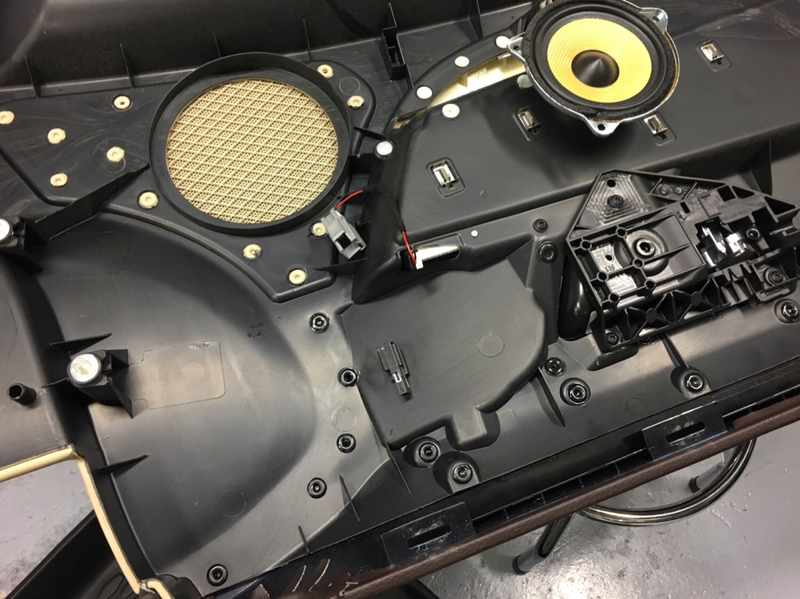 You will need to make up the wiring loom for the center speaker, as this is missing. You will also need to extend the fibre optic loop to include the amp. The rest is just a matter of plugging and unplugging. 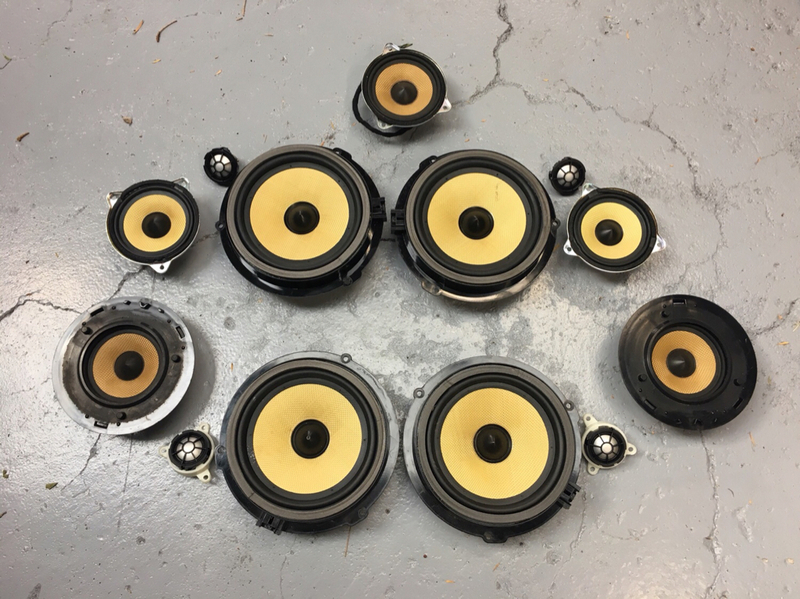 Cambo, can you describe the parts you bought to make the wiring loom for the center speaker? I'm assuming you bought the connector and wire from Jaguar? Do you have the part number? 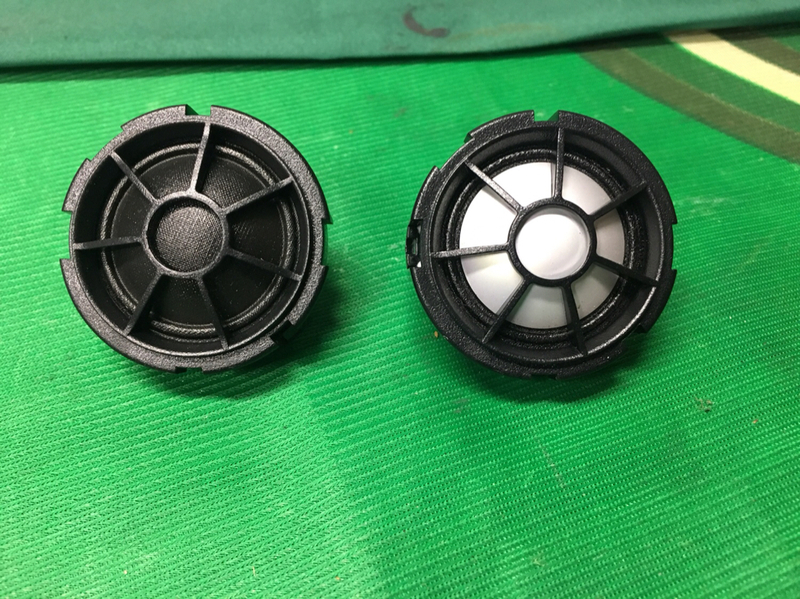 Connector? Or build me one and I'll send you payment. 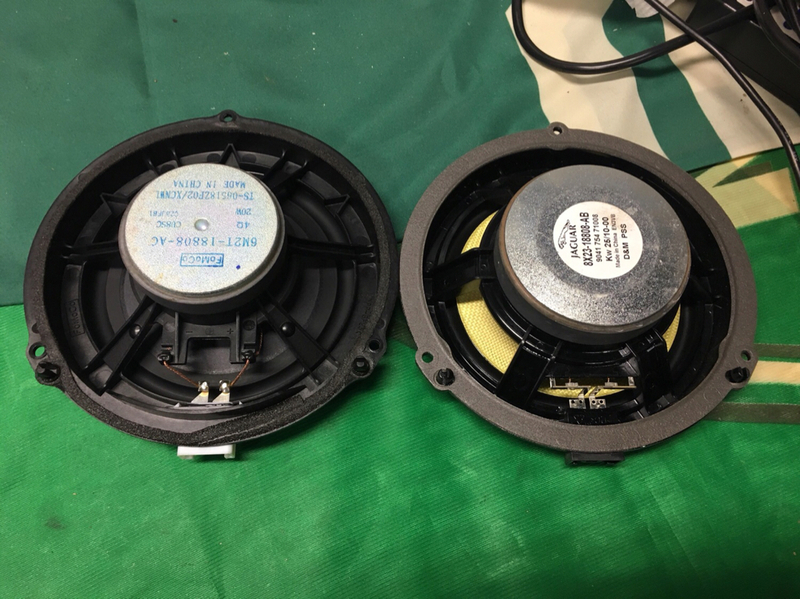 I'm putting in the 2011 center speaker. 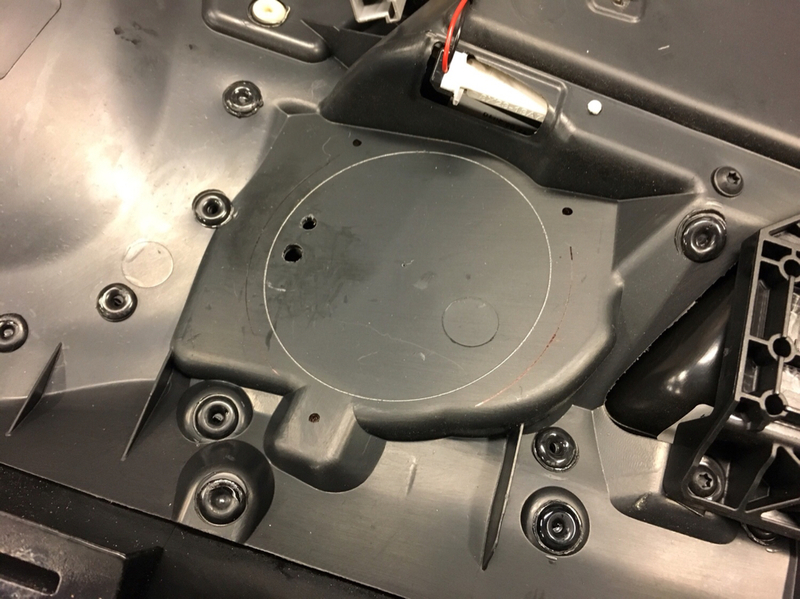 2012-onward is also missing the wiring for the centre speaker. 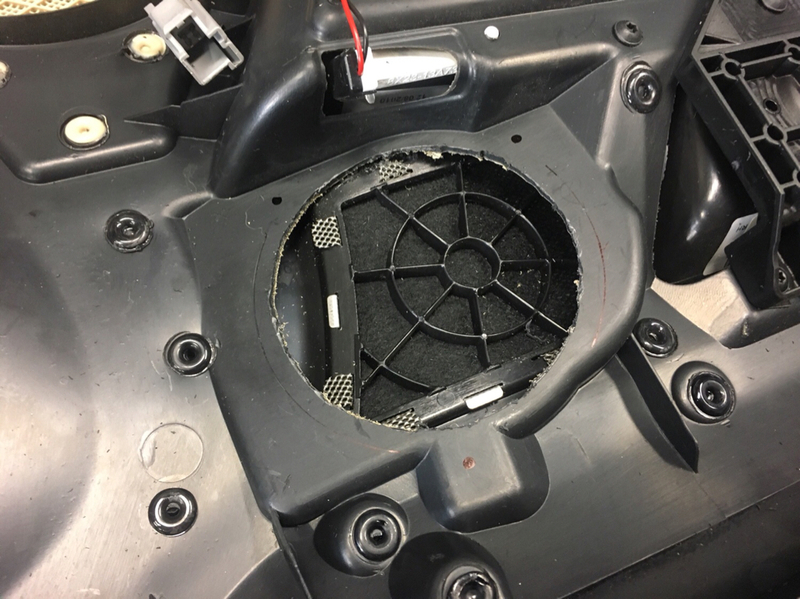 For a one-off the easiest/cheapest solution is to buy a parcel shelf speaker harness and cut it up to give you a single speaker pair with connector. OK. Got the CH32-19C164-BC Surround Amp to replace my AW93-19C164-AR Aud3-12 High Amp. 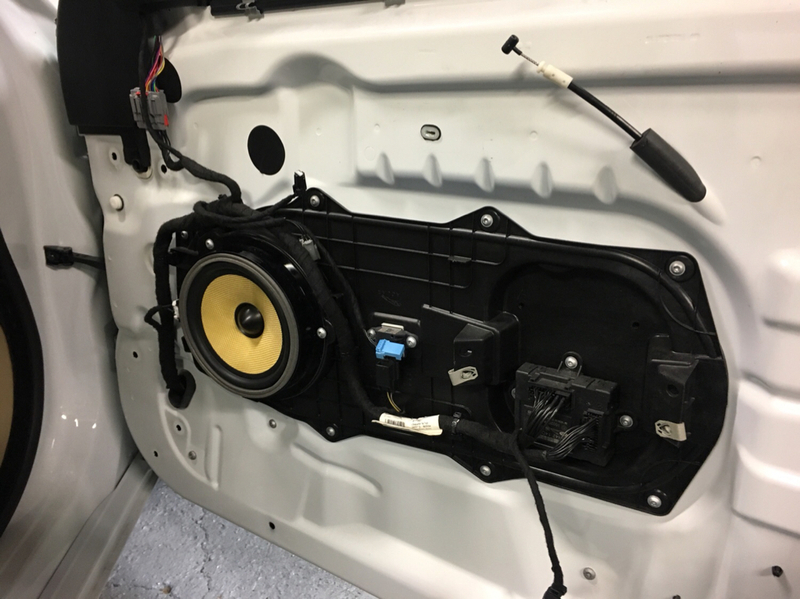 I swapped out the rear deck panel with an older XF-R rear deck with B&W surround speakers. Everything plugged in fine. 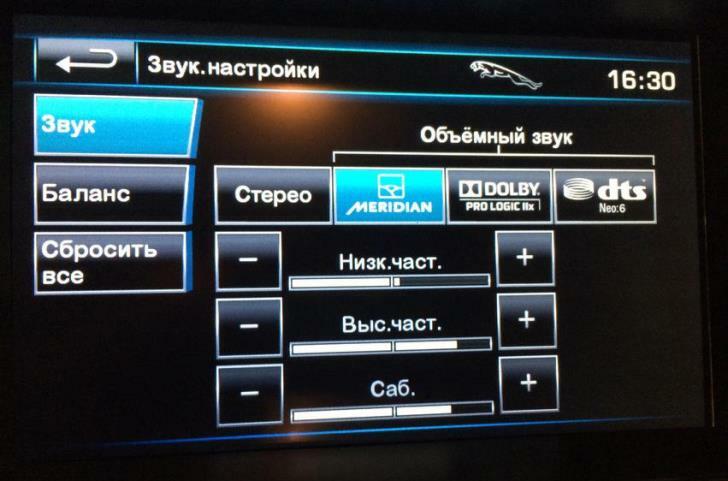 I already had the head unit programmed for surround sound (DTS and Dolby ProLogic) which I can see but not select. However, just restarting the amp, it defaults to DTS. I don't get any sound out of the rear surround speakers, even when it is in DTS. 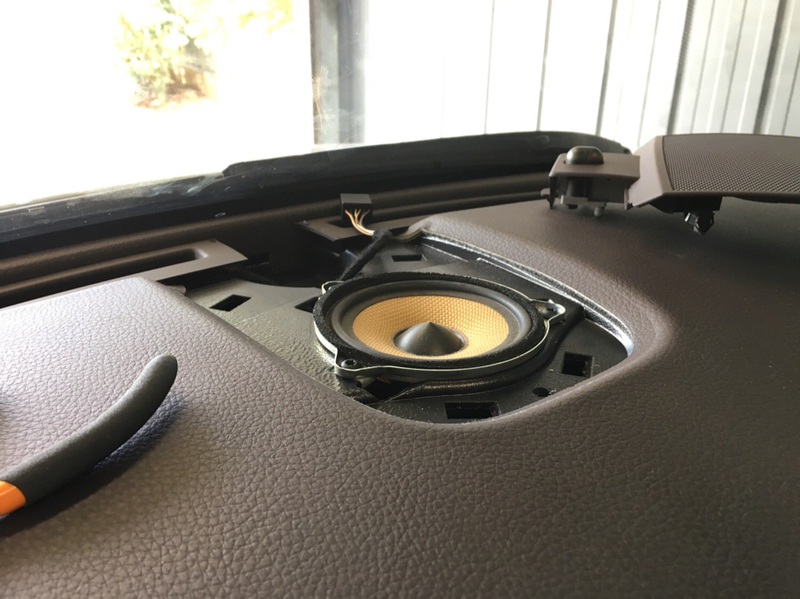 Does the front Center speaker have to be installed for the rear surround speakers to work? I didn't reprogram the amp yet, but it works fine with the existing speakers, except for the surround. Any advice? Thanks! I have not gotten the parcel shelf loom yet and done the front surround speaker yet. My car is a 2012 Portfolio, but interesting that the rear deck panel (old XFR 2009) and wiring plugged in fine. Why did you buy a CH32-19C164-BC ? That is a Logic7 amp from 2012-2013 Land Rovers and does not work in the Jags. It cannot be re-flashed with Jag software either. Really? Damn. I thought they were the same. Have you tried? They look exactly the same. I was going by the AUD3-16 model. 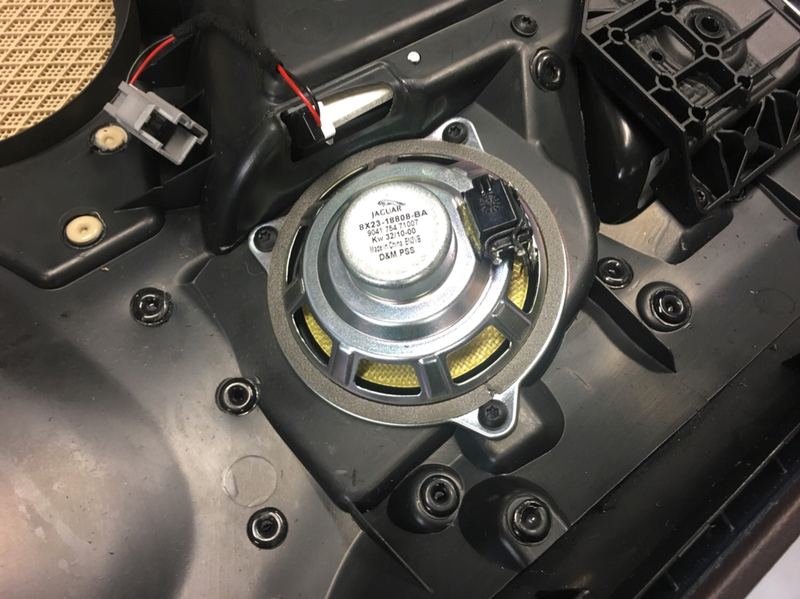 Do you have a list of part numbers which will work? 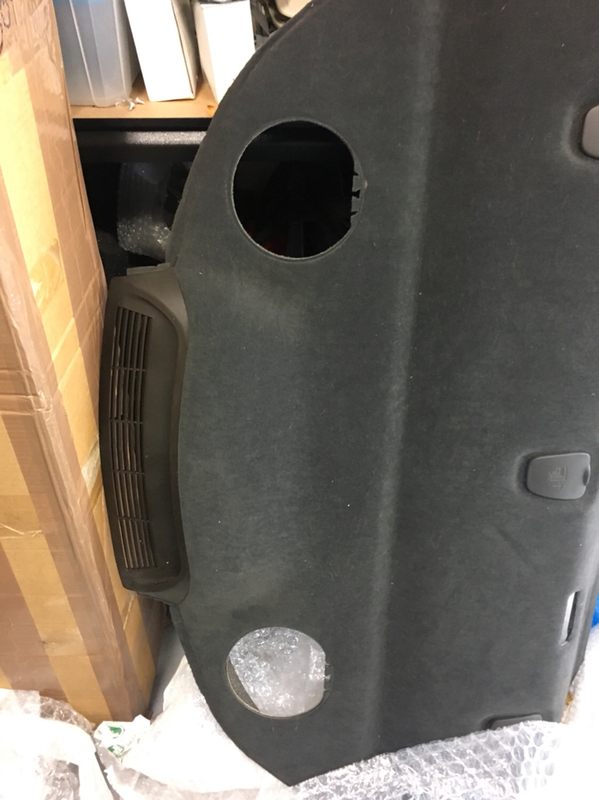 first- you cant use old 2009 rear shelf without modifications. 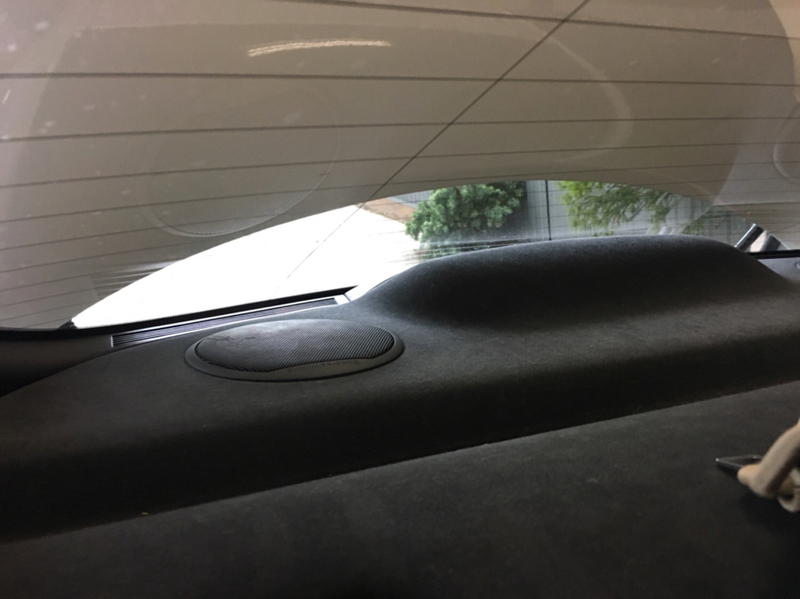 POLARITY is DIFFERENT for rear shelf speakers. it need to be reversed if you uses 2012 shelf to 2009 or 2009 shelf to 2012. They are not the same, yes it has been tried. BJ32-19C164-BF, BJ32-19C164-BG, DX23-19C164-BA are the ones you need. 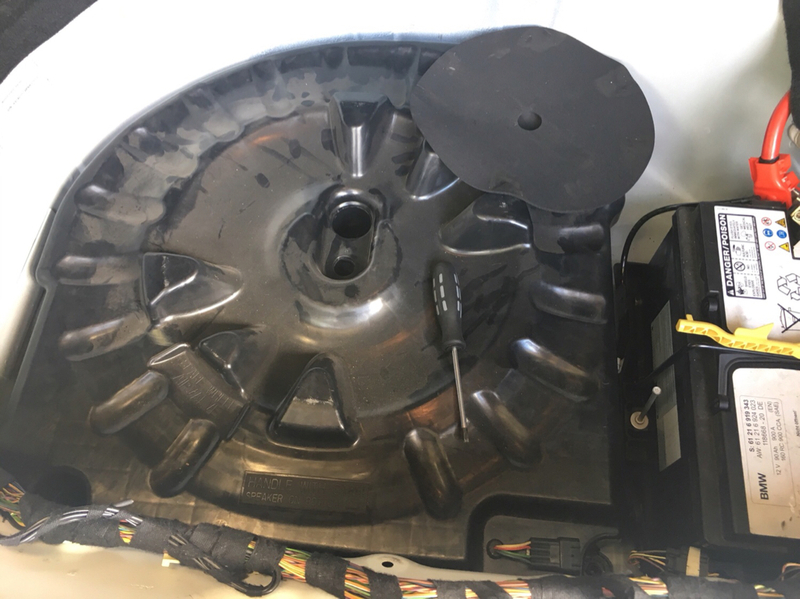 The Land Rover amp might look the same on the outside, but there are internal hardware differences, and the software is very different. 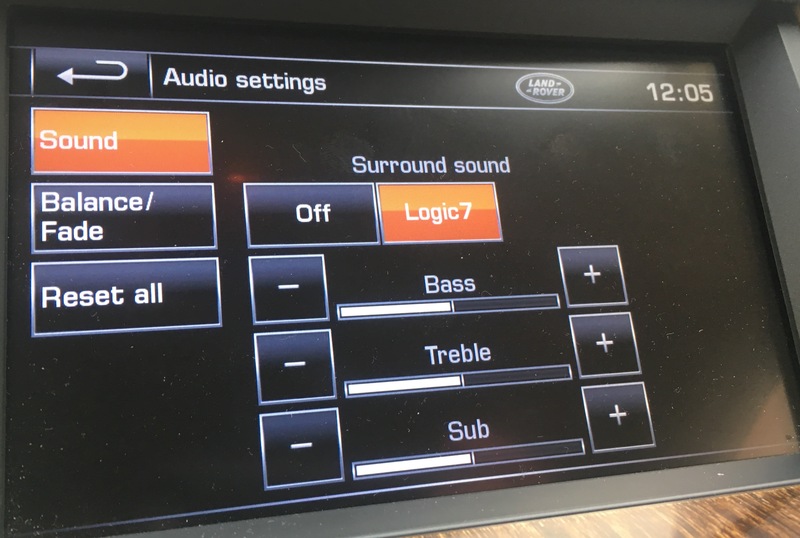 The Logic 7 has only On and Off for the Surround modes, this is why you cannot choose the other modes when it's fitted in a Jag. We tried loading the Jag software to a Logic 7 amp, bricked it completely. Do you know if an aw93-19c164-bp would work? It comes from an XJ. I'm trying to get one of the ones you mentioned, but they are expensive (that was why I went with the Land Rover one initially as it had most of the letters the same except for the first ones CH) and from the amount of money I've thrown into the wrong amps and not knowing how much better the surround sound will be compared to what I currently have with the Amp and upgraded B&W speakers without the Surround. agreed to cambo, also maybe more worse than ordinary. drivers from 2012 cant be used in 2008 system(at least without passive xover modification which is mountened on driver) as amp uses some DSP for correction. How many CD player variants are there of the premium? I have the 6 disc in-dash. I know it comes single disc too, with or without the changer in the boot. Not tried MP3 discs yet. Is this only on some models or have you used a later unit? I am still enjoying the sound system upgrade, more than 12 months on. I listen to the DAB radio most days, but have now the convenience of CD (6 stacker in the dash), USB, iPhone, iPod (all in the centre console) and normal AM/FM radio. All integrated with the original touch screen. The sound is awesome and for my favourite tracks, loud is the word! 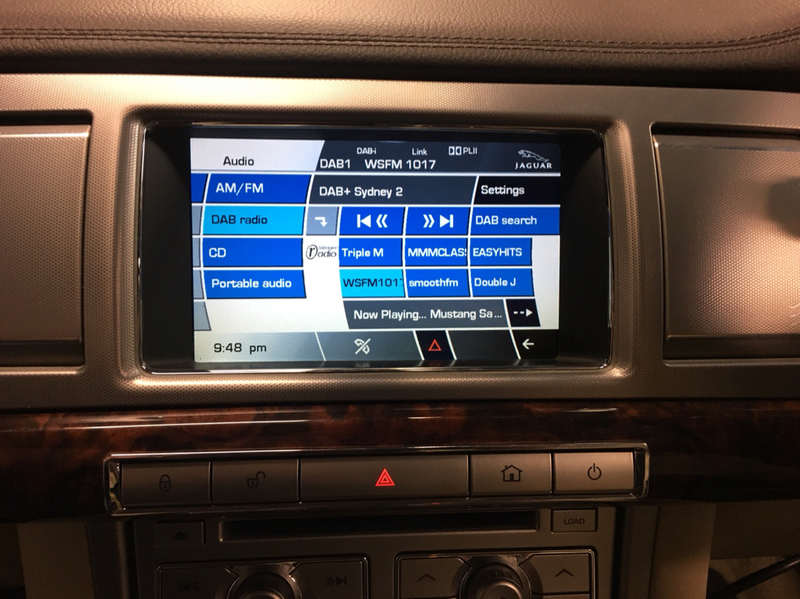 There's only two versions of the premium head unit in the 2008-2011 cars, a 6-disc or a single-disc, there are two different part numbers of each version, but that was just supercessions over time. You can have DAB and A2DP Bluetooth streaming with factory parts retrofitted, the only aftermarket component is the WMA1000 but that's just a dongle that plugs into the cable. Our mate in Warwickshire can do these retrofits, has done a few for people now. Cheers mate, glad to hear it, thanks for the positive words!